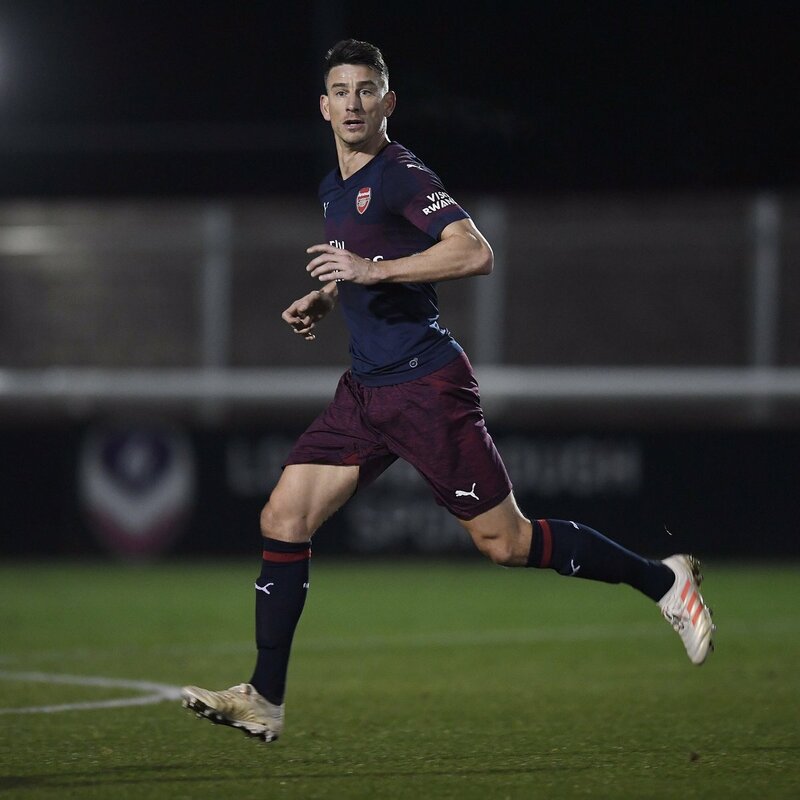 Arsenal captain Laurent Koscielny has made his long-awaited return to action for the Gunners’ under-23 side. 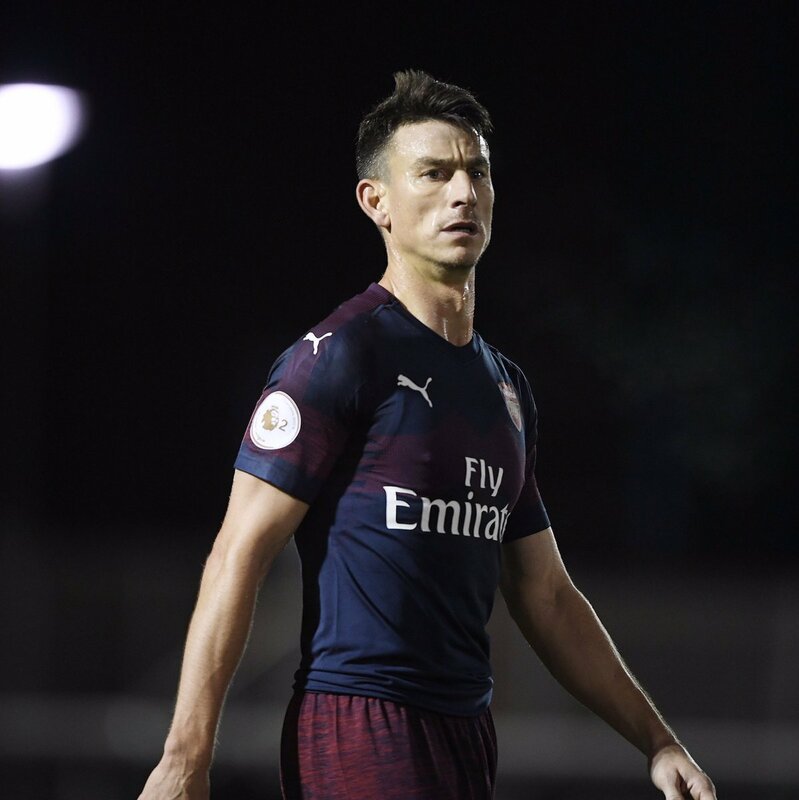 He hasn’t been seen on a football pitch for seven months but finally, Laurent Koscielny has returned to action. 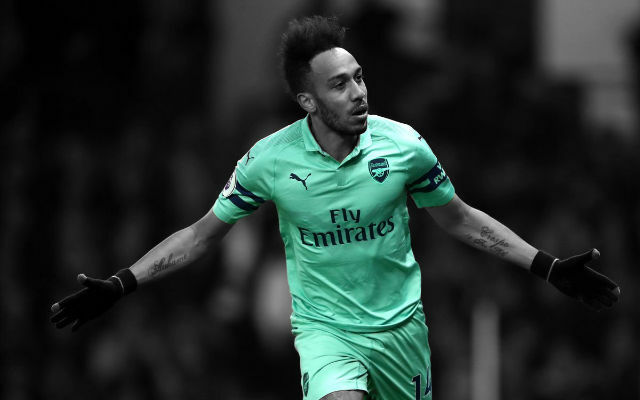 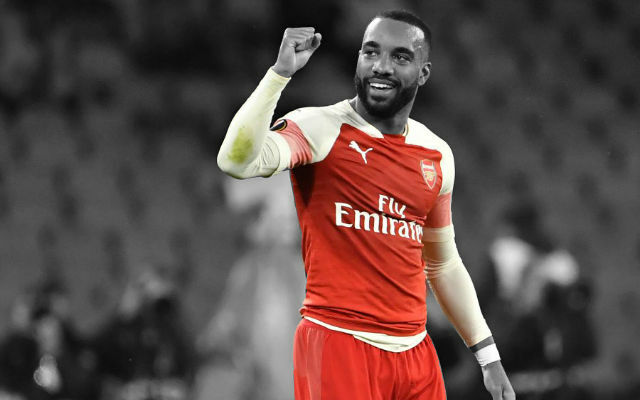 The French defender suffered a horrible ankle injury in Arsenal’s Europa League semi-final match against Atletico Madrid in April. 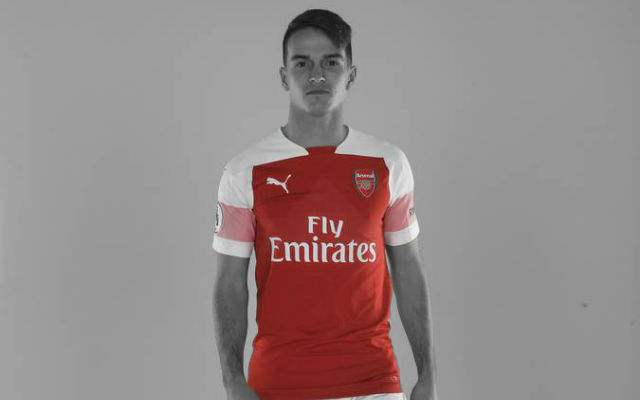 He returned to light training a few weeks ago and has been slowly introduced into the first team picture by head coach Unai Emery. 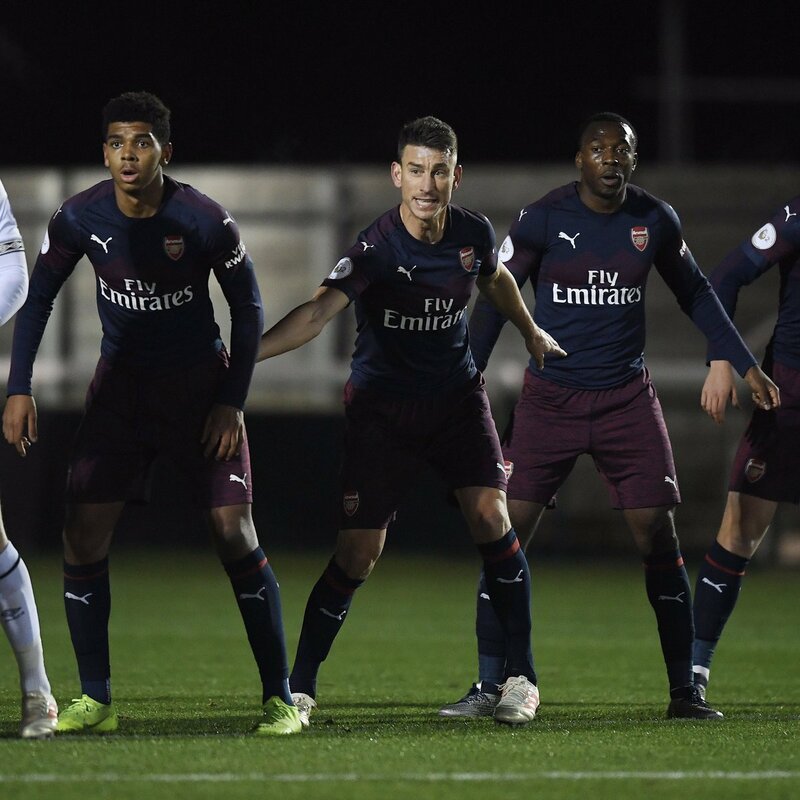 Last night, Koscielny played for the Gunners’ under-23 team as they took on Derby County under-23s at Loughborough University Stadium. 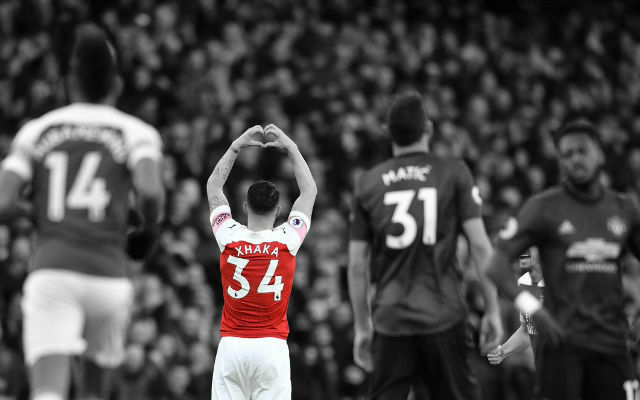 Unfortunately for Koscielny, his return didn’t exactly go to plan as Arsenal lost 5-1 to their opponents. 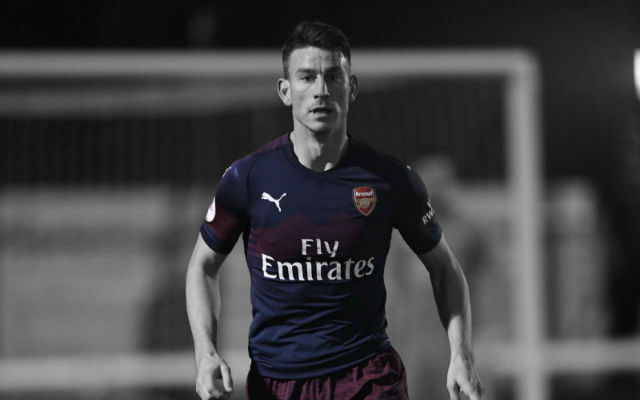 It’s great to see Laurent Koscielny back in an Arsenal shirt. 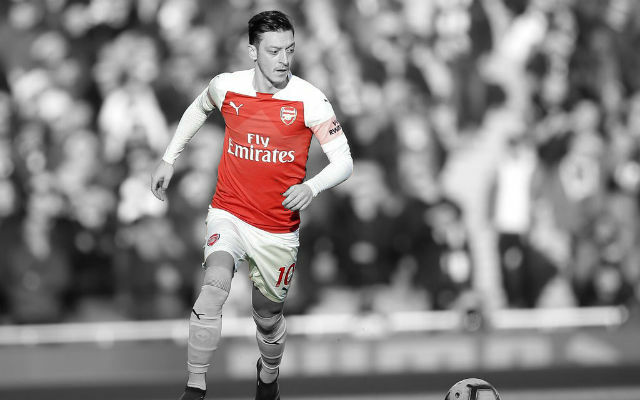 The Frenchman has been a crucial player for so many years and will surely have an impact on the team this season. 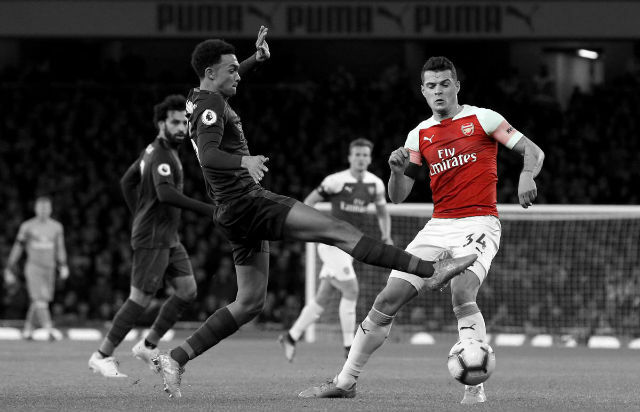 The Gunners are a little light in defence right now and Koscielny’s return has come at a good time.